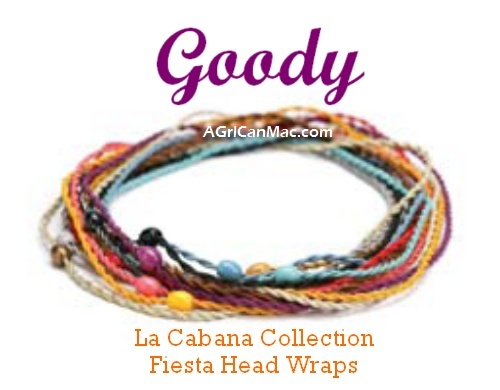 This week I'm diggin these Fiesta Head Wraps by Goody. They are a part of their summer, La Cabana, collection that is being sold exclusively in Target. 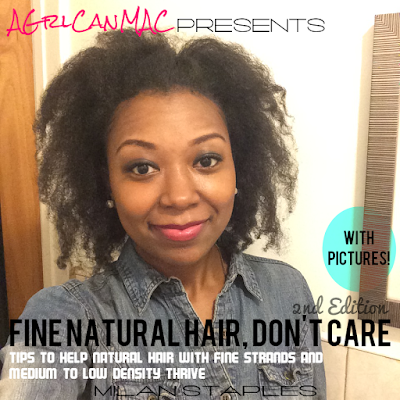 I can see these jazzing up an every day puff, bun, or curly fro. They'll only be around till October and retailed at $5.29 each, you'd better get them while you can! Oooooh another reason to go to Tarjay and spend a lil sometin! These are really cute. Tell Target, I'm on THEE WAY! Oh, wow! I especially love all of the bobbi pins.